08/09 - NCAA1 USA - McNeese State - 29 games: 7.3 ppg, 7.4 rpg. 09/10 - NCAA1 USA - McNeese State - 30 games: 8 ppg, 7.4 rpg. 10/11 - NCAA1 USA - McNeese State - 32 games: 10 ppg, 10 rpg. 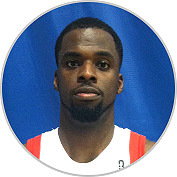 12/13 - BJL Japan - Oita Heat Devils - 29 games: 12.1 ppg, 8 rpg, 2 spg, 50% fgp, 25% 3point, 65% f.t. 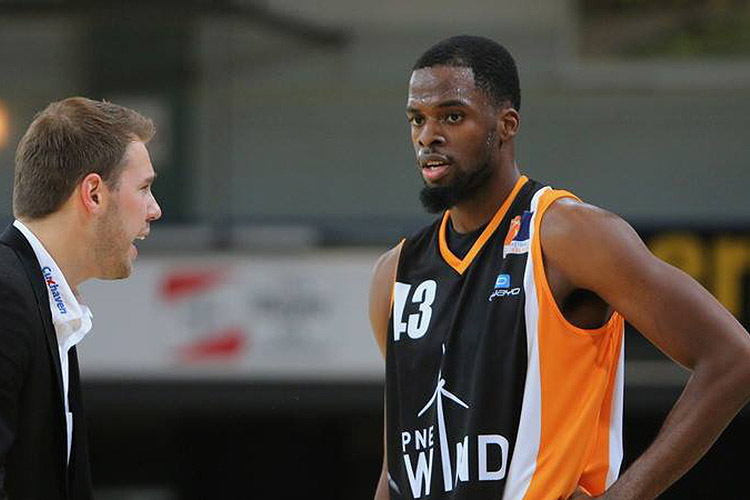 13/14 - Pro A Germany - Cuxhaven BasCats- 24 games: 12 ppg, 7.3 rpg, 50% fgp, 36% 3 point, 58% f.t. 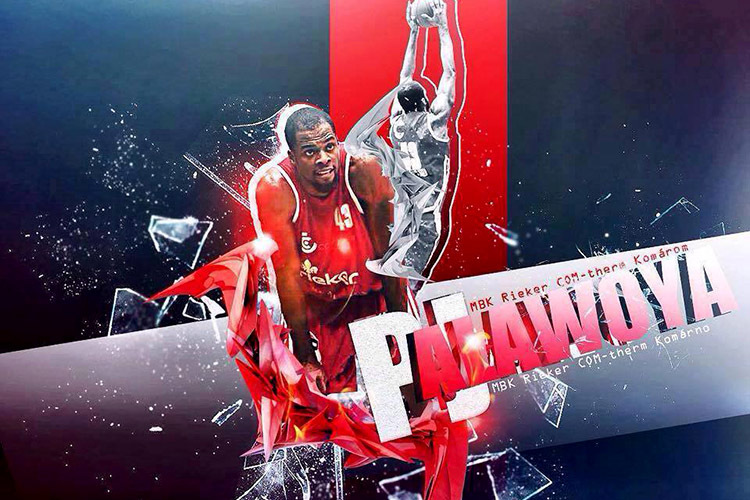 14/15 - SBL Slovakia - Komarmo - 51 games: 10.2 ppg, 7.7 rpg, 1.4 spg, 65% fgp, 63% f.t. 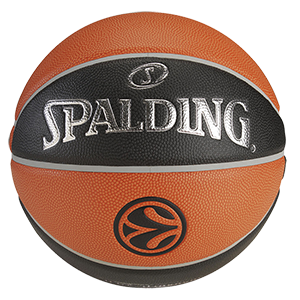 15/16 - SBL Slovakia - Komarmo - 44 games: 13.5 ppg, 8.2 rpg, 2.5 apg, 2 spg, 60% 2 fgp, 64% f.t. 16/17 - Dominos League Iceland - KR - 19 games: 15.8 ppg, 8.3 rpg, 1.7 apg, 1.4 spg, 1 bpg, 55% 2 fgp, 73% f.t. 17/18 - Korisliiga Finland - Espoo United - 11 games: 11.2 ppg, 6 rpg, 1 spg, 62% 2 fgp, 53% f.t.